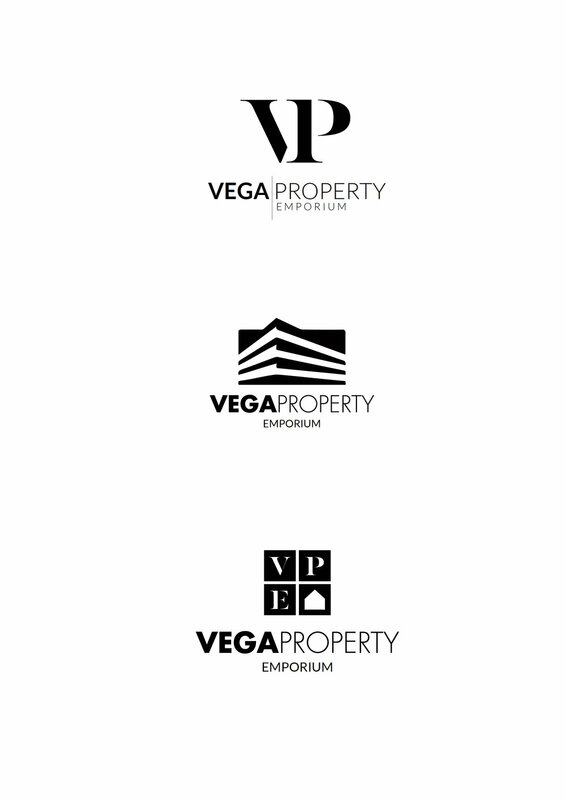 Vega Property Emporium (VPE) is a company formed by a group of experts in the property industry to mentor every day Australians build wealth and achieve financial freedom through property. 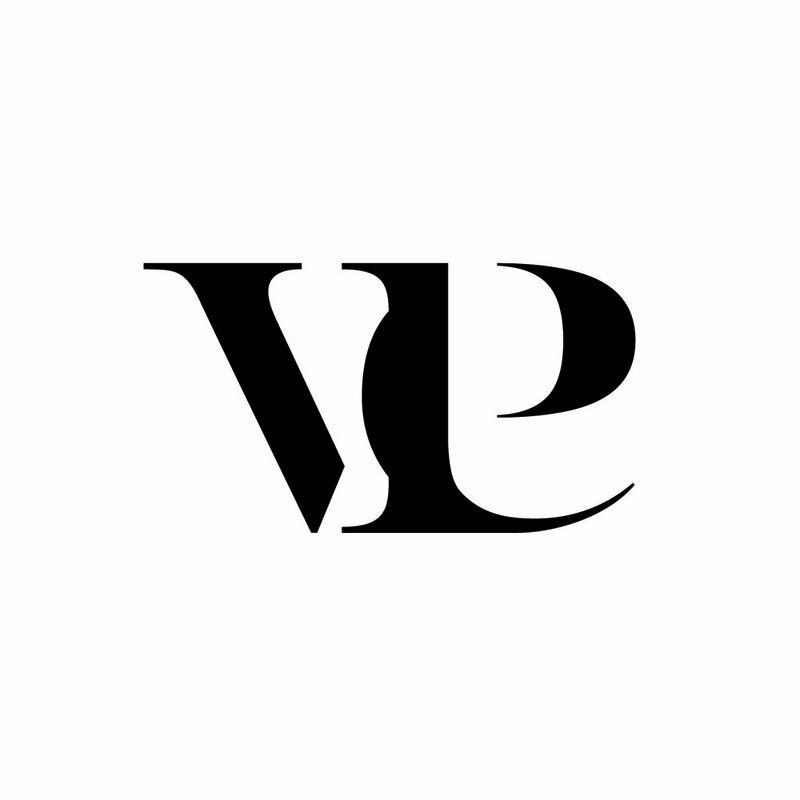 The logo was created following closely the brief to reflect their brand personality being elegant, sophisticated and minimalistic. Interesting fact about this brand: The logo was printed in gold but black and white looks so good!